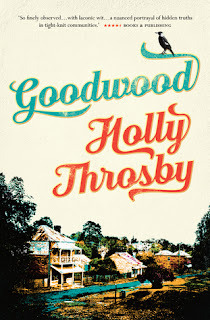 Lily Proctor is a mess; her health is a daily management affair and her best friend Tristan went to boyfriend status and cheater in a space of week. Then there is her mother who has had a mental breakdown. So believe me when I say Lily is not having the best of times. Then a voice calls to her and Lily finds herself transported to another world with many similarities and differences. What commences is an adventure as Lily comes to terms with this new world and the impact her presence is having. 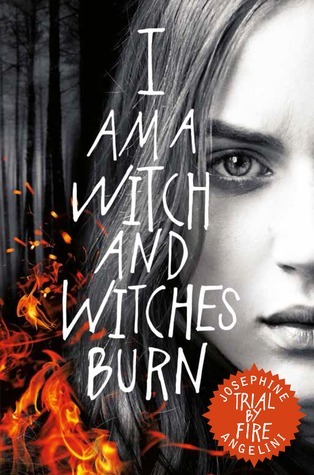 Josephine Angelini has taken the concept of a witch and given it a really good shake up. What she has created is unique and wholly original. 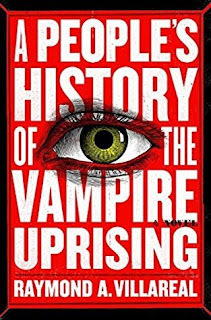 It was a fantastic revelation to come into a world devoid of vampires, fairies and werewolves (sorry but I am over them) but instead you have good and evil where the lines are blurred as to the characters intentions. Lily Proctor is a young woman unsure of herself. She is learning who she can trust and who maybe her enemy. Her decision making is not always right which is good as too often characters are blessed with always getting it right. The other characters are well developed and have strong backgrounds. I am loathe to say too much as I really do not want to spoil for readers some of the reveals that come through the story. My only disappointment (and it is a minor quibble) was that there was a period in the book where Lily and Rowan spent a great deal of time together. While a great deal of information is given to the reader that is extremely useful to know it did tend to slow the story down. This meant that as the story centred on Lily and Rowan you did not know what the other characters where doing. There was this wonderful build up with political intrigue and posturing for power and it disappeared for a couple of chapters. I was enjoying trying to determine who was who in the zoo. 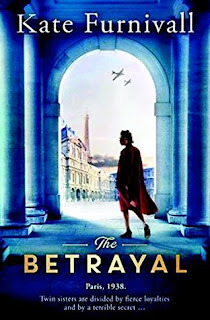 Angelini has created a really interesting world that is quite different from anything I have read in a long time. Highly recommend for those who are looking for something that has a different take on the concept of witches.